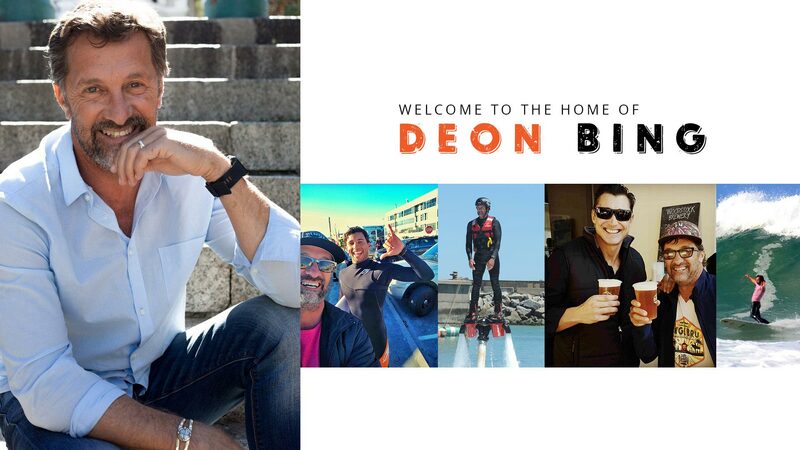 Deon Bing | Welcome to the website of Deon Bing! It’s been a pleasure helping out as MC at a wide range of events over 20 years. 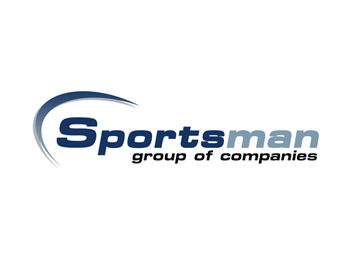 Outdoor events, touch rugby, team building sports days, surf contests, conferences for local and international delegates, fundraisers, auctions, quizmaster, golf days, school shows, awards ceremonies and charity initiatives. Playing a role in such a variety of events, I’ve found common threads that are vital to them being successful. Being part of the early discussions and planning allows me to share my experiences regarding what works. 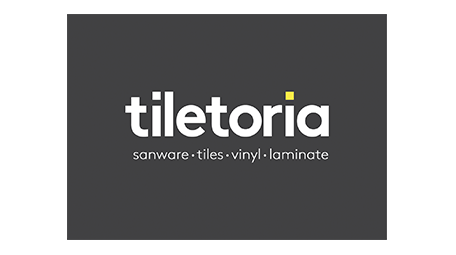 Quality sound, keeping to a realistic schedule and managing guest speakers are some of the key points, but lets discuss the overview and objectives of your event and see where I can assist. 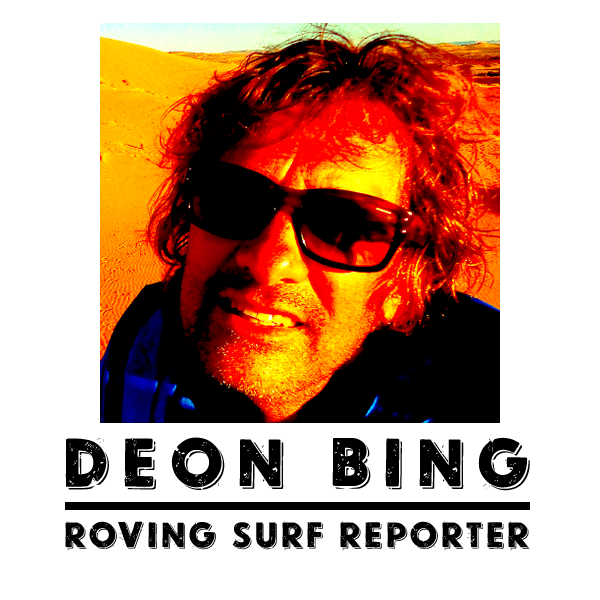 Deon Bing knew from an early age that the outdoors was going to form a major part of his life. If he was not surfing he would find himself on some mountain trail. Fast forward a few years and his passions have remained unchanged and his love for the outdoors has grown even further. 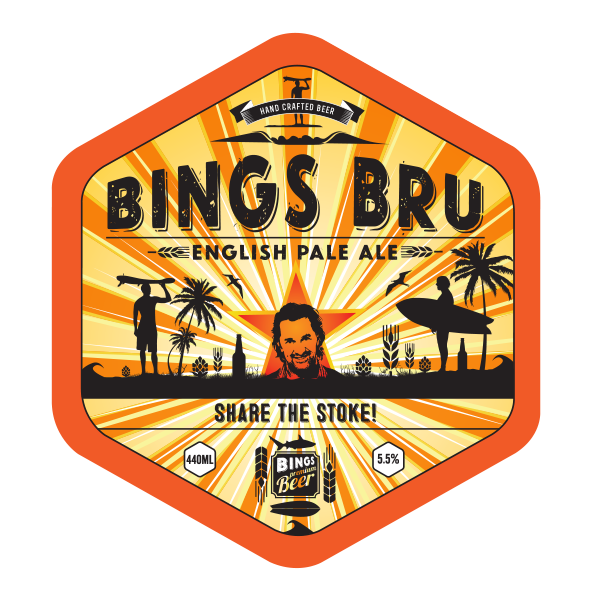 When he is not on the beach, mountain or on-air, Deon has a passion for producing video content and brewing his own beer. Clearly a man of many talents! 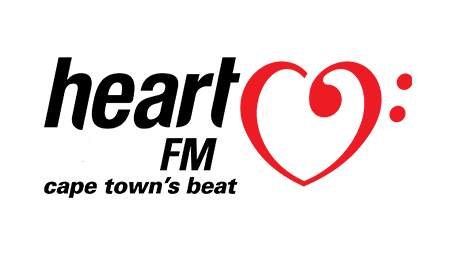 Catch Deon with the Surf Report every morning after 07:20 on HeartBreakfast with Aden Thomas. 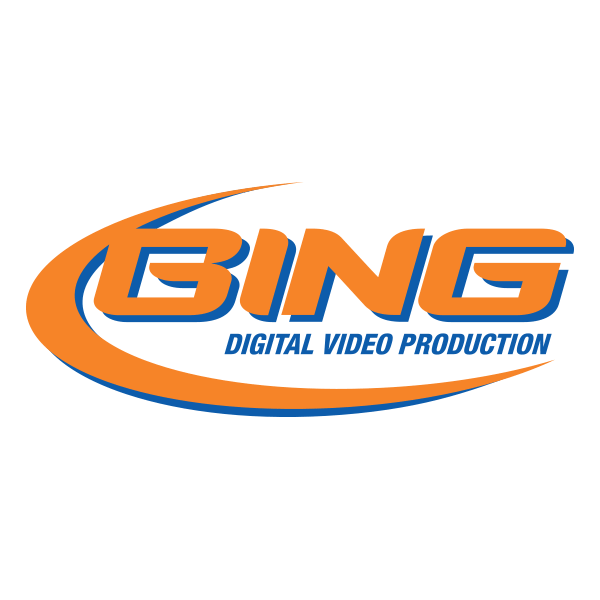 Bing Digital has been working with the HWB Communications Joint Venture to deliver video production services for the City of Cape Town’s MyCiTi Bus Service since 2012 and its Transport Development Authority (TDA) since 2017. 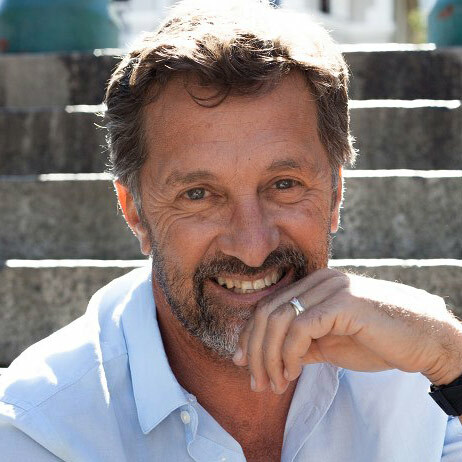 In our experience, Deon Bing’s approach to projects always reflects a high level of professionalism and his understanding of the sometimes complex public transport environment means that he fulfills briefs effectively and creatively. 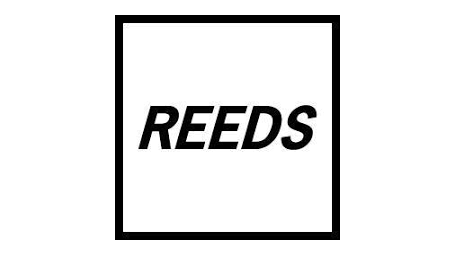 His team has a “can do” attitude and delivers work of outstanding quality which is underpinned by a client focused service ethic. 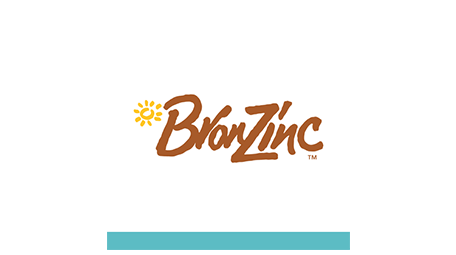 I confidently recommend their services. 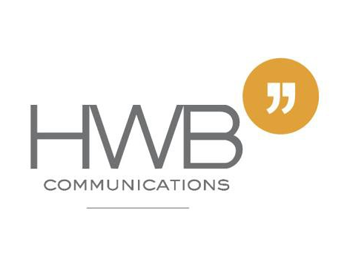 Managing Director / HWB Communications Pty Ltd. 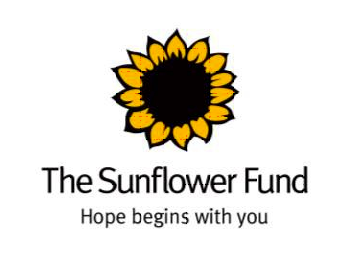 The Sunflower Fund has had the privilege of working with and having the support of Deon Bing for many years. Deon has been instrumental with his support to The Sunflower Fund, especially at our Bikers Run (Ride4Hope) over the last six years. He is a fantastic Master of Ceremonies (MC), who everyone enjoys and with whom our guests can really relate. Deon has an incredible rapport with the guests entertaining in excess of 1500 at this particular event. 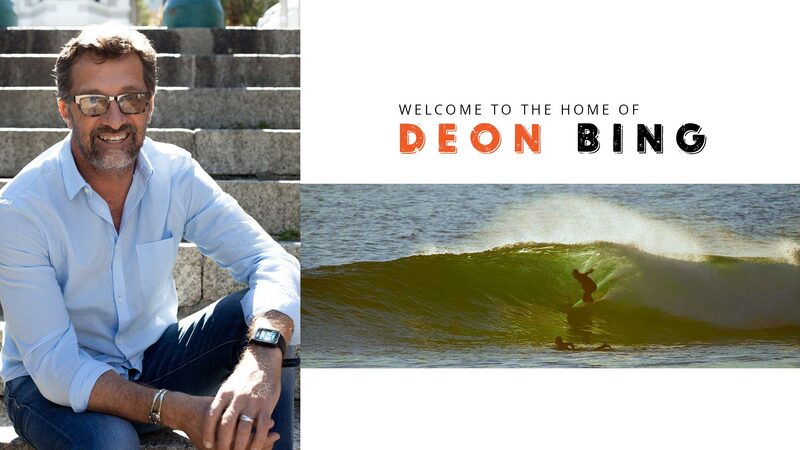 Deon will once again be offering his support as MC at our Ride4Hope event in October 2018. Deon is a solid Ambassador of Hope who promotes The Sunflower Fund having our best interest at heart. He is never without a smile, has a special way with people, mixes with them and has great sense of humour. Deon is punctual, reliable and studies his brief well and has the ability to adapt to meet the needs of his audience. We have also been fortunate to have Deon MC our Denim and Diamonds event on two occasions. He is loved by all and his energy and passion for life shines through. 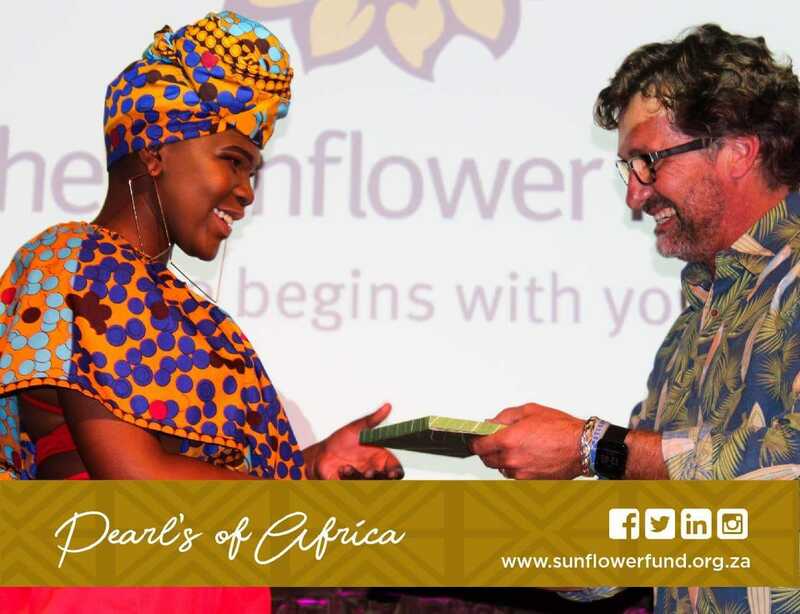 Deon’s most recent involvement this year has been as MC at our African Themed Women’s Day event at Gold Restaurant where he entertained over 300 guests. Deon has the ability to step in when needed, do ad-hoc announcements, become the Auctioneer and make everyone feel special and positive about life. Deon adds great value by researching beyond his brief and takes the time to understand the goals and vision of our cause which comes across whenever the opportunity allows. 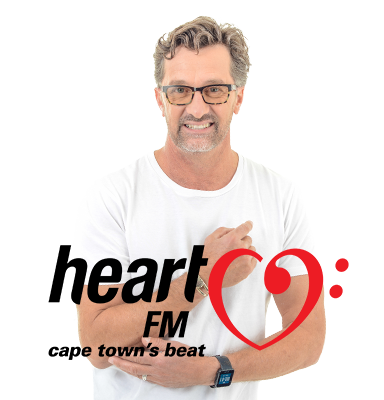 In the past Deon has also cycled The Cape Argus in support of The Sunflower Fund and crossed live with the radio stations outside broadcasts on the day along the route creating awareness and support to our cause. He has also taken part in our annual Fun Run as well as various photoshoots and the face of our Sunflower Day Campaign. We have a warm, friendly and meaningful relationship with Deon which we cherish, and look forward to continuing for years to come. We are honoured and privileged to have his support. I write the same letter every year, so I hope you don’t keep them J. Seriously though I wanted to take a couple of minutes to thank you personally for your efforts in ensuring that the FOUR COUSINS Hot Summer of Touch 2011 was an incredible success! Your amazing attitude and will to work with us (It’s now been 4 years and 24 events later) in conditions worse than anyone has seen on this coastline for over 30 years, says something as to the Professional that you are. Add to this the fact that you graciously accept whatever I throw your way in terms of changes to the program, “GUEST MC’S” (who we have pretty much seen the last of J), and stale Chip Rolls! I seriously could not ask for a better MC!!! I said this to you a few weeks ago and I say it again now – YOU ARE THE HOT SUMMER OF TOUCH! I could not do this without you! Please book your accommodation now and take this as confirmation for next year! Error: Error validating access token: Session has expired on Friday, 23-Nov-18 07:42:15 PST. The current time is Sunday, 21-Apr-19 17:29:40 PDT. 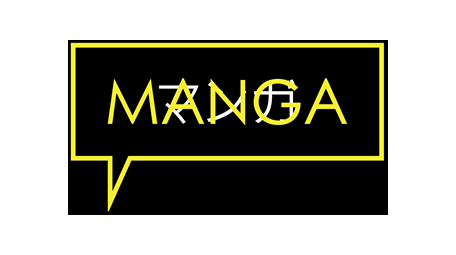 Error: Error validating access token: Session has expired on Friday, 23-Nov-18 07:42:15 PST. The current time is Sunday, 21-Apr-19 17:29:41 PDT. Drive carefully, enjoy the open roads and get to your destination safely this holiday weekend. Best breakfast ever! Lamb akhni...Thanks for getting up so early.